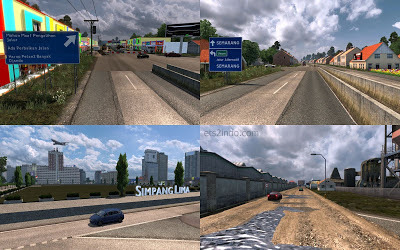 Get Mod Map D’Java for Games Euro Truck Simulator 2 (ETS2) Full Version with Easy and Quick Download Process. 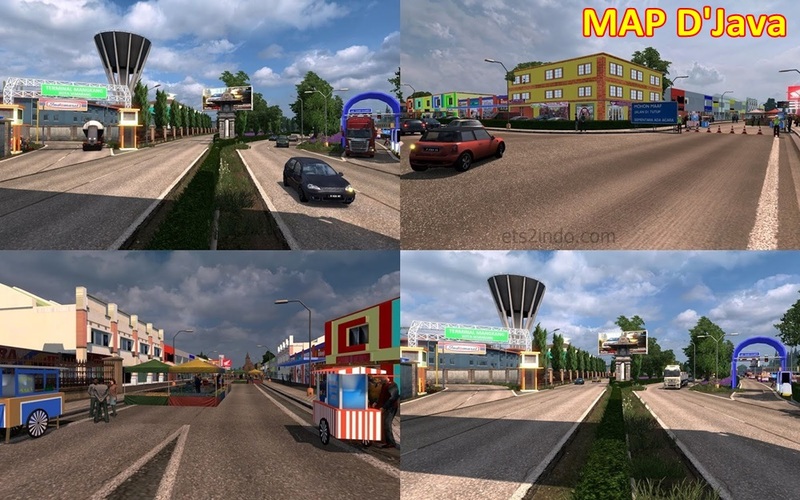 Map D’Java Mod - Contains a beautiful city with buildings and tourist attractions in it. Unique map with various interesting buildings in the city on this map. 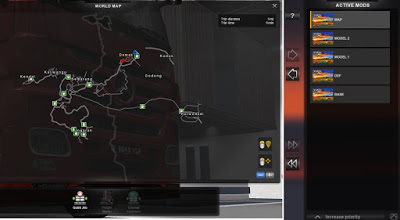 0 Response to "How to Download Mod Map D’Java for Euro Truck Simulator 2 (ETS2) on Computer or Laptop"